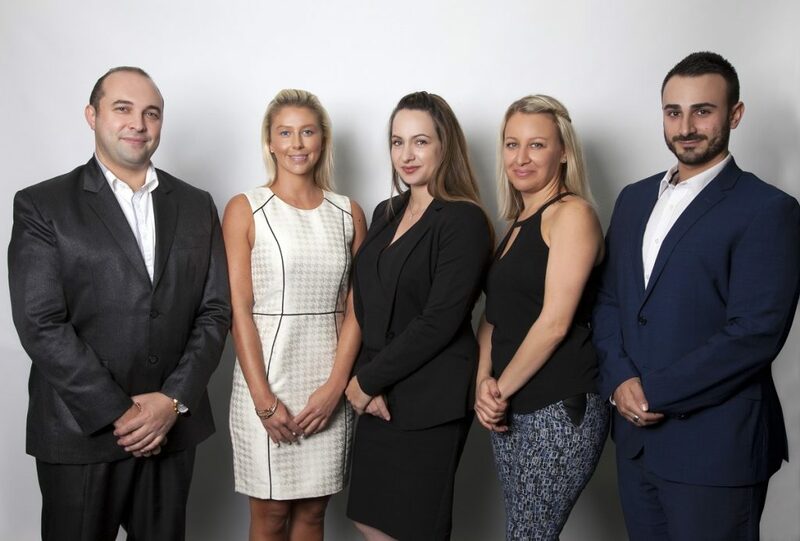 The Management Team at RomicMoore Property offer the highest level of service in the area. Our agency processes and procedures put in place ensure one of your most valuable items is well looked after and delivering the return is should, all with minimal effort from you. The team act as your property concierge, with no request, question or task unachievable. As a team, they collectively have over 55 years of experience and truly love what they do. Each of our property experts provide a superior level of service, a genuine commitment to act in the client’s best interest and always endeavour to achieve the most positive outcome. This is what make us different.